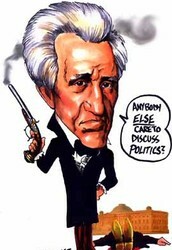 Andrew Jackson was born into a family of immigrant farmers. He is half Scottish and half Irish. His family was very supportive of the American revolution, and contributed when ever they could. This gave Andrew Jackson a very military background. He was a colonel in the Tennessee militia. 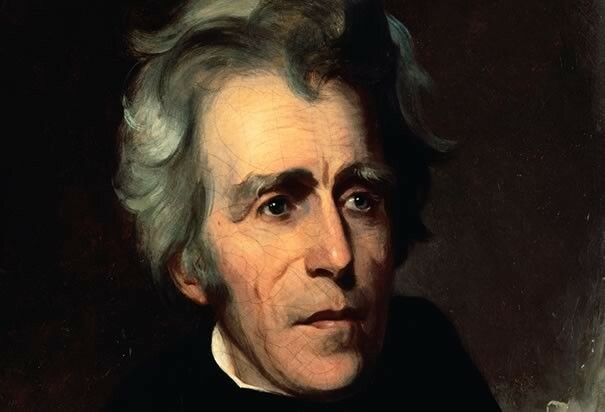 Within his presidency, Andrew Jackson relocated many major native tribes. Some of them went peacefully, while others opposed. One tribe, the Cherokee indians, even went to the supreme court in order to stay on their land. Despite their huge win in the court, Jackson still made them leave Georgia. They walked for hundreds of miles. This huge journey became known as the Trail of Tears. The Cherokee indians tried to adopt the American culture to be able to live on the land in Georgia. 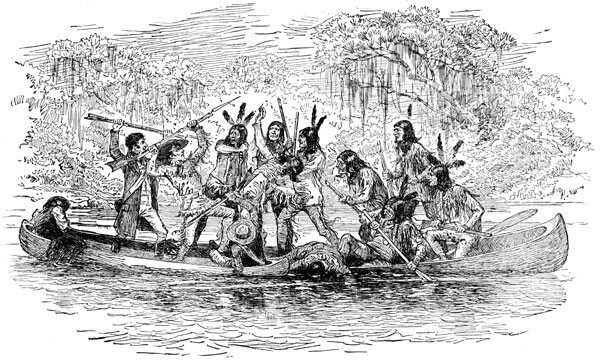 The Creek indians were one of the five civilized indian tribes. 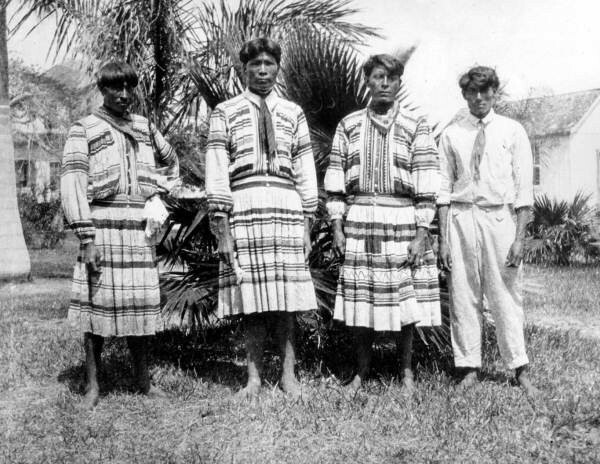 The Seminole tribe was another of the five civilized tribes. In the relocation of the natives, Jackson relocated 23,000+ Natives to the designated territories. About 1/3 of those natives died on the way. This made the trail of tears so brutal. 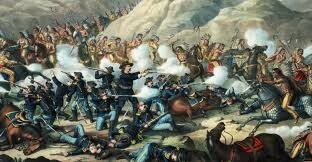 If any tribes resisted, Jackson would use the US army. He is a true native killer! 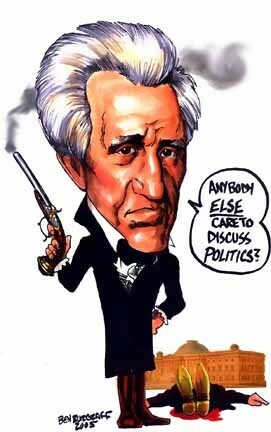 Andrew Jackson threatened to hang various political figures if South Carolina decided to secede, such as John C. Calhoun, the Vice President of the United states!